Here is your opportunity to build your dream home on one of a limited number of lots backing up to beautiful Peters Creek. This cul-de-sac lot is in a very quiet location with nothing but nature behind you. 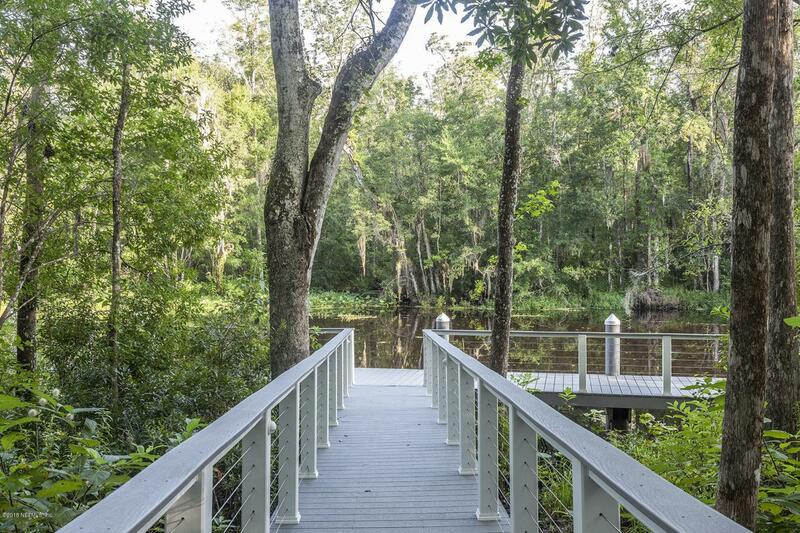 Build a dock out to the creek which leads to Black Creek and the St.Johns River beyond. This is protected deep water and is perfect for canoeing, kayaks or a bigger boat. This great building site is only about 5 miles from the middle of Fleming Island and is situated in the very well done community of Edgewater Landing.